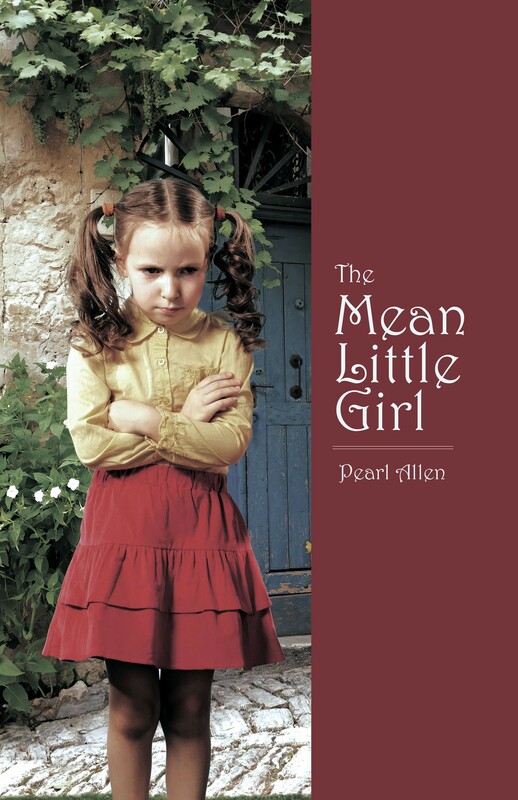 In a house on a hill there lived a mean little girl named Tarea. Life had been unfair to her, so she took her anger out on everyone else. She would not let anyone get close to her, and she kept herself guarded at all times. Tarea was even mean to her little brother, Tony, and was never very nice to him. Tarea would not play with the other kids in town, and she did not want to be anyone’s friend. She was even mean to the little puppy her Daddy got for her and Tony. But one day, Tarea learns that the source of her nasty personality is just a shield to protect her heart, and she realizes that her love for her brother is the only thing that could make her happy again. Does Tarea ever become a nice little girl, or will she forever be Tarea, the mean little girl?